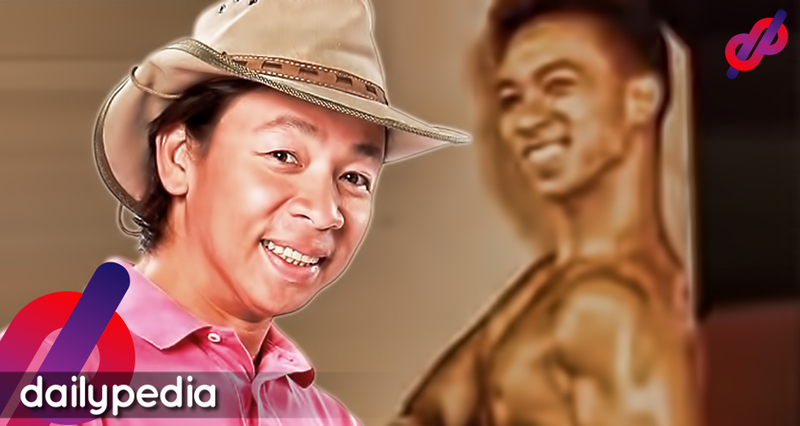 Alejandro Ilagan Atienza, better known as Kuya Kim, is a television host, actor, weather anchor, and a former politician (councilor). But who would have guessed that the trivia king also had a passion for pumping iron? He is the perfect example of brain and brawn. “I was so passionate about bodybuilding in the 80s. I admired the physiques of Arnold Schwarzenegger and Lou Ferrigno and would spend hours in the gym pumping iron. He also mentioned how he was passionate about bodybuilding back then and how he idolized the likes of Arnold Schwarzenegger and Lou Ferrigno, behemoths of the professional bodybuilding scene. He even jokingly stated on his post that the goal back then was to be massive as possible even if you’d look like a frog. Even though he stopped doing bodybuilding routines, he is still committed to the same active and healthy lifestyle; even finishing the prestigious Ironman Triathlon after recovering from a stroke way back in 2010 and diagnosed with the Guillain–Barré syndrome (a rare disease that attacks the nervous system) in 2003. Did his commitment to health inspire you? What do you think of Kuya Kim rocking those pecs back in the 80’s? Leave your thoughts on the comment box down below please leave a like and share.